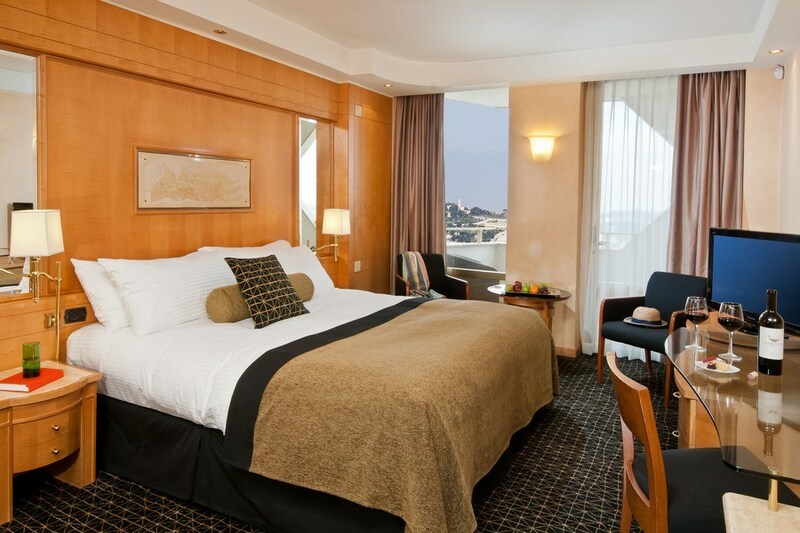 The 5 Stars Hotel, Leonardo Plaza Jerusalem hotel is situated close to all the capital’s famous attractions, making it the ideal base for an unforgettable leisure break. 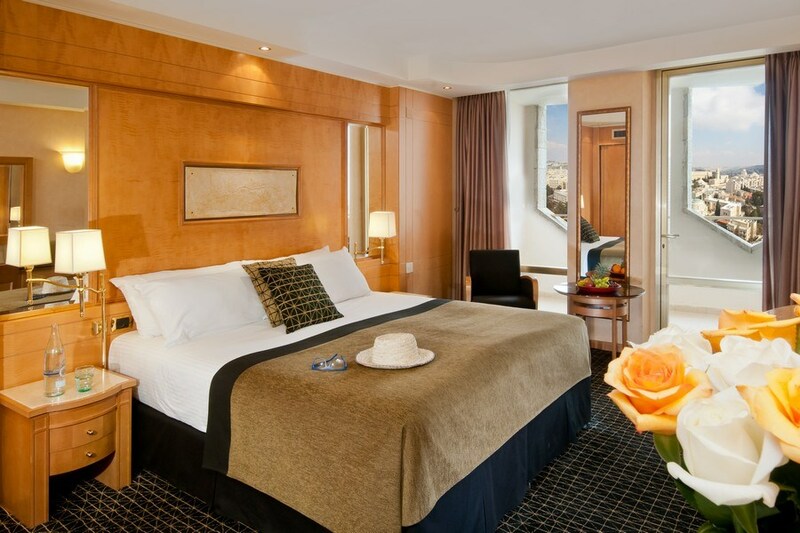 The onsite services and facilities are second to none - from a superb spa complex, gourmet restaurants and breathtaking views over both the New and Old City. 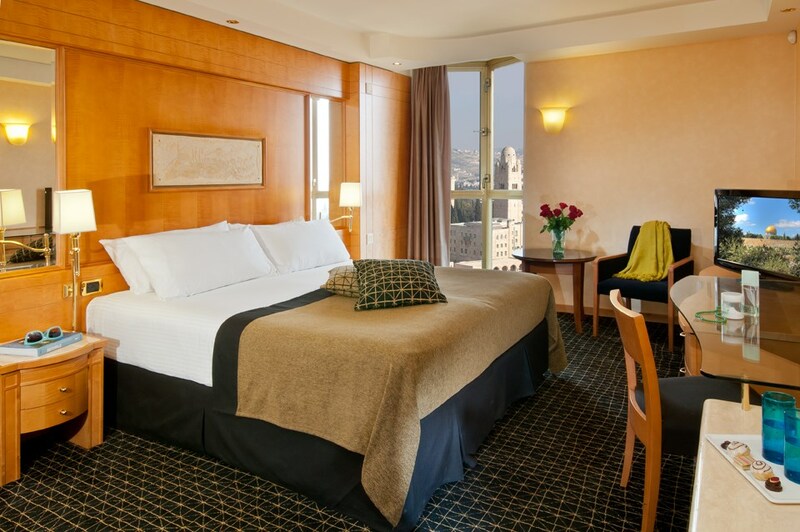 Guests at the Leonardo Plaza Jerusalem hotel, Five Stars Hotel rating, are within walking distance from the fabled city’s major sites, including the Great Synagogue, the Western Wall, and charming alleyways of the Old City. 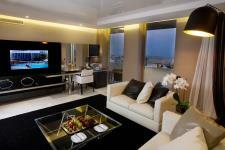 The hotel is also within easy reach of an incredible range of shopping facilities, and commercial districts. 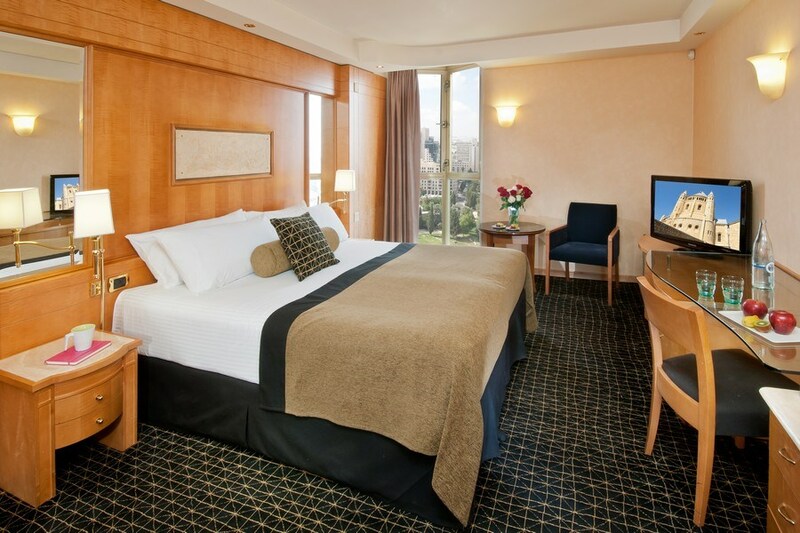 While the central location is a significant advantage, guests also have a host of onsite facilities and superior accommodation options, with rooms overlooking either the Old or New City. 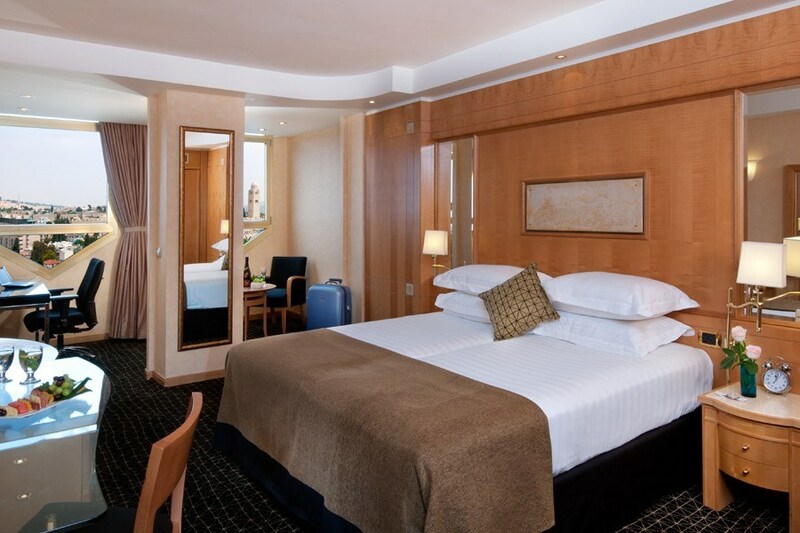 Guests can also expect the usual Fattal Hotels top quality service, along with a range of exceptional spa facilities in the indulgent spa complex. 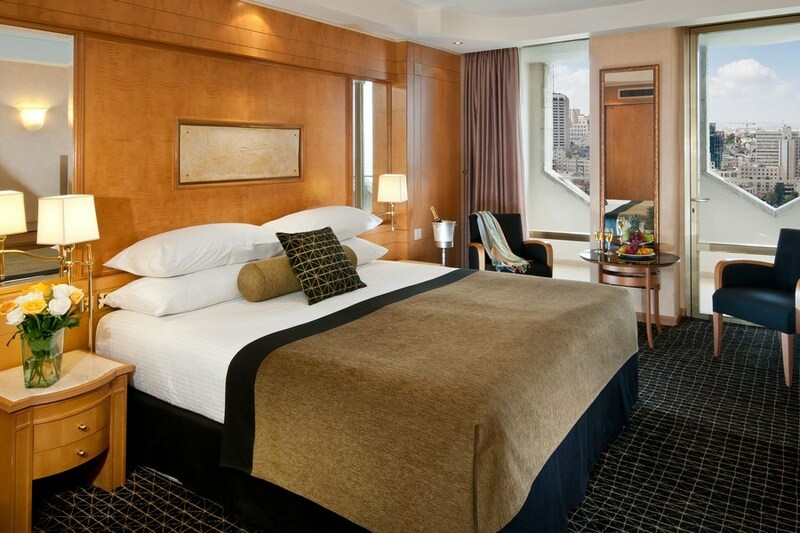 Other hotel highlights include an onsite library and outdoor pool offering stunning cityscape views. Guests also have the opportunity to experience dishes created by renowned master chef Shalom Kadosh, while the superior event facilities are on hand to elevate any event, corporate or personal. 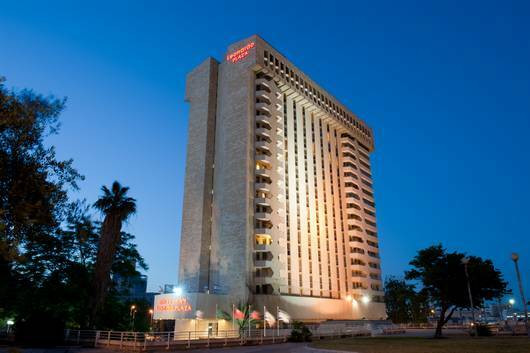 Leonardo Plaza Jerusalem has been awarded a Five Stars Hotel (rating) under the Israeli Ministry of Tourism grading scheme.